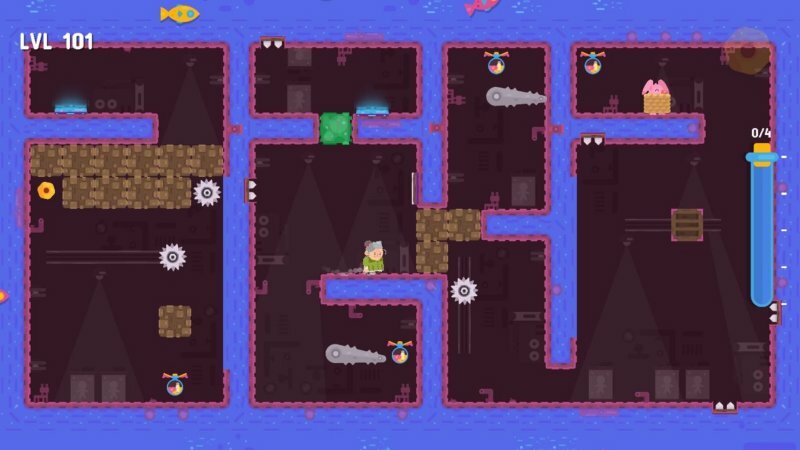 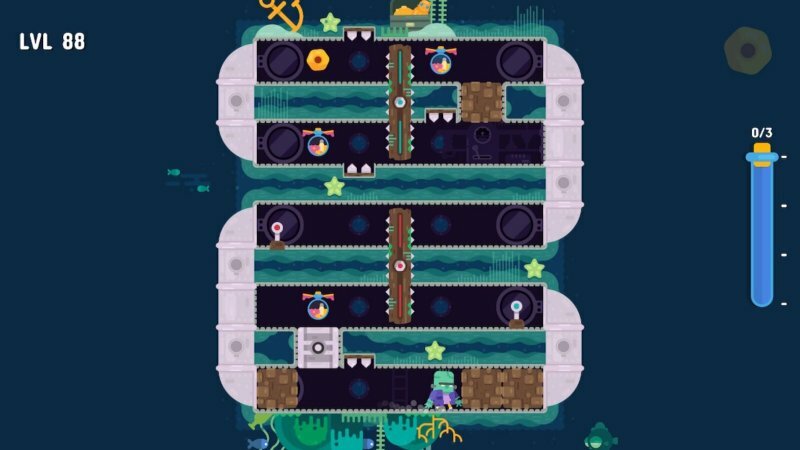 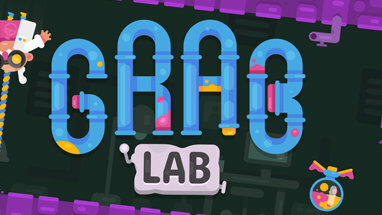 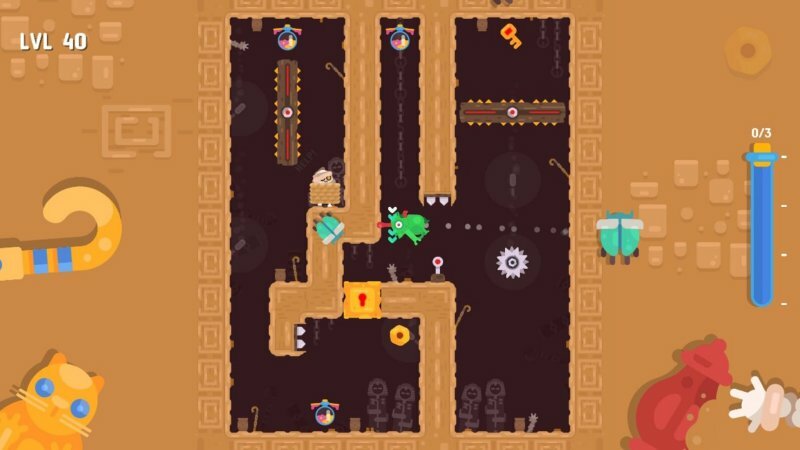 Grab Lab is a crazy mix of puzzle and arcade game. 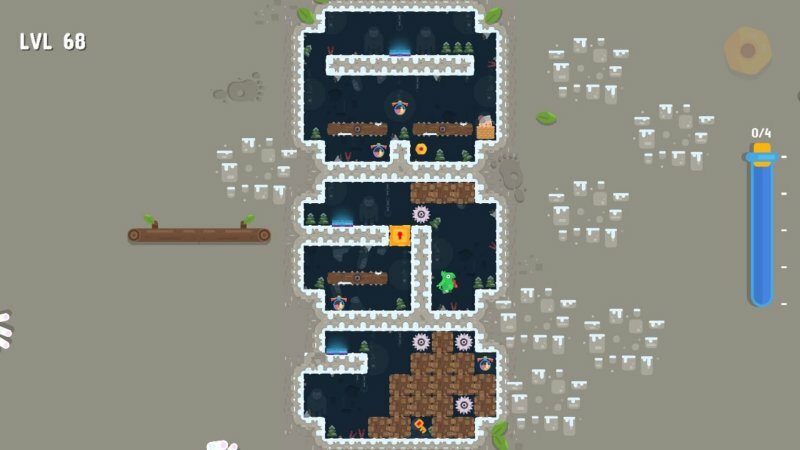 Complete all unique levels - from simple to extremely advanced and demanding. 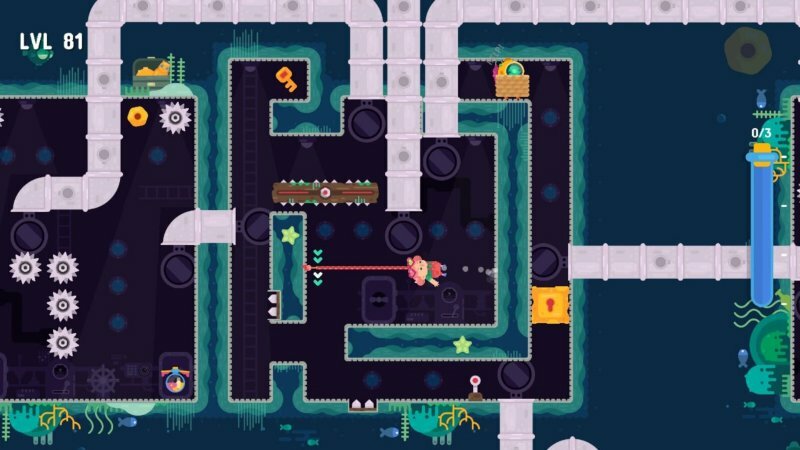 Save the world - fix the gravity and rules of physics!